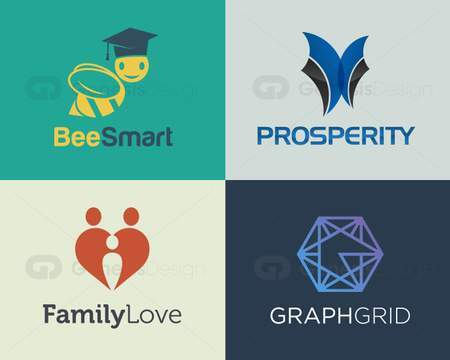 My name is Vlad and I'm a professional graphic designer with 6+ years of experience and with a graphic design certificate, graduated at Link Academy. 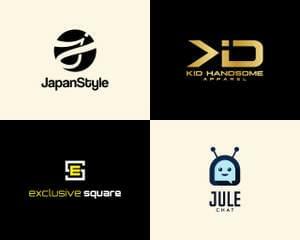 I have created hundreds of stunning designs for people worldwide. 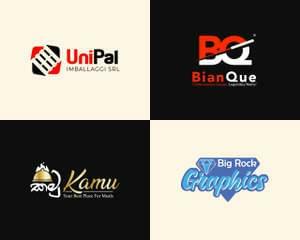 My main objective is to design logical and simple, but very catchy designs, which are over remembered. 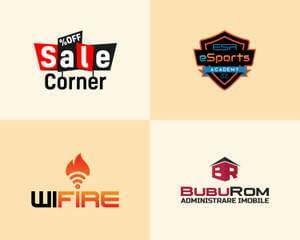 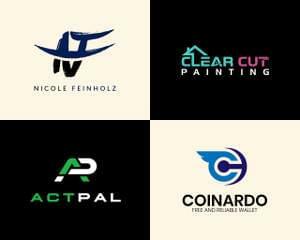 My experience in graphic design includes designing logos, icons, social media cover/profile pics, vectorizations and more. 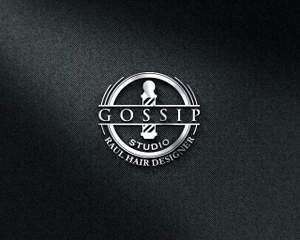 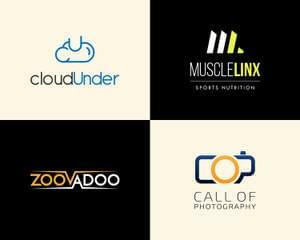 I like to deliver the projects on time and under budget so anyone can have a great logo at a low price. 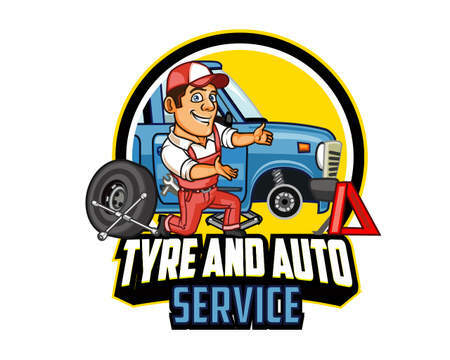 If you are not satisfied with my service you will have 100% money back! Let's start on your project today! 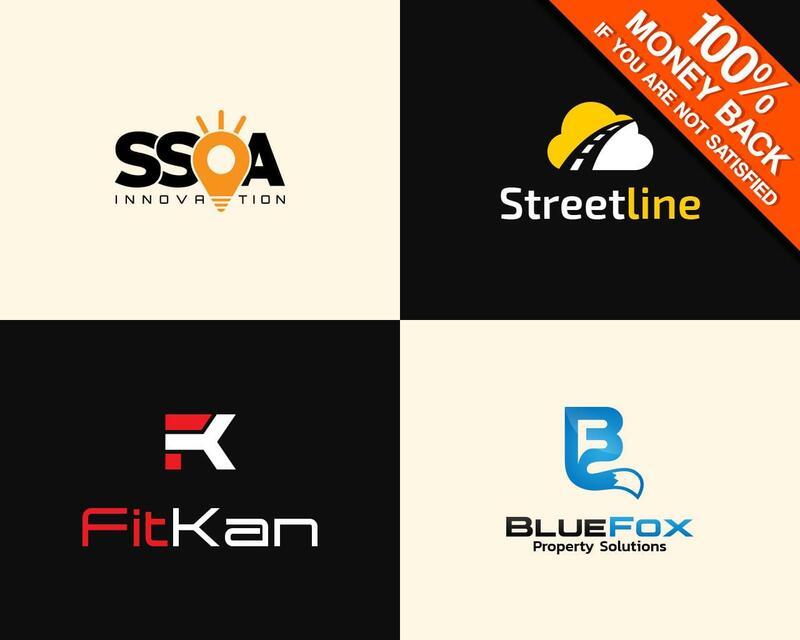 1.A description of your business. 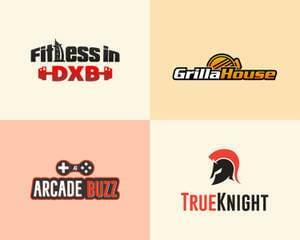 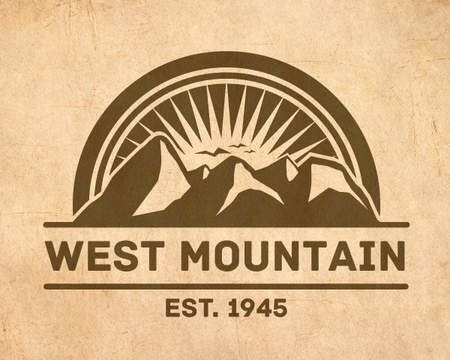 5.Type of logo (symbol+text or wordmark(just text with modifications) or combination of both(symbol+wordmark) ). 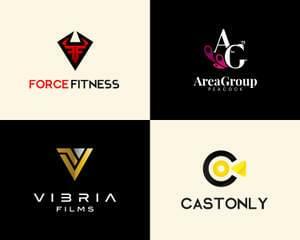 6.Any sample logos or drafts that you like. 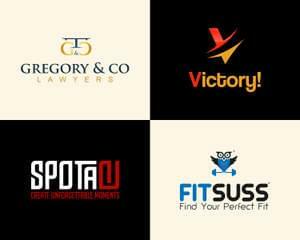 7.Do you have a conception about your logo?